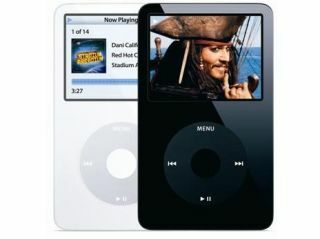 The Flux website held a film festival last year for material especially formatted for the Apple iPod . Now they're repeating it 12 months on. There is no cost to enter the 2007 iPod Film Festival , which is open to entries until 18 March. Those interested can send their clips to compete in three categories: student film, independent film, and 'the kitchen sink', a category for all other clips. There is a podcast feed featuring all the films entered and the winners are picked by combining viewer votes and judging by a professional panel. Entries need to be in by 18 March. Prizes include a Mac Mini for the winner, along with iPods.